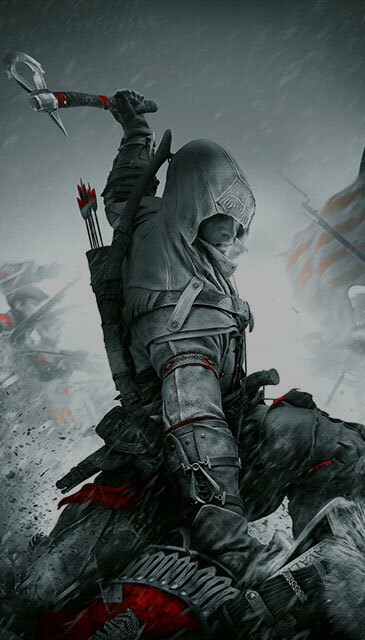 From major story arcs and Assassin's Creed III REMASTERED for Season Pass holders to free modes for all players, there will be plenty of new challenges for you to tackle. 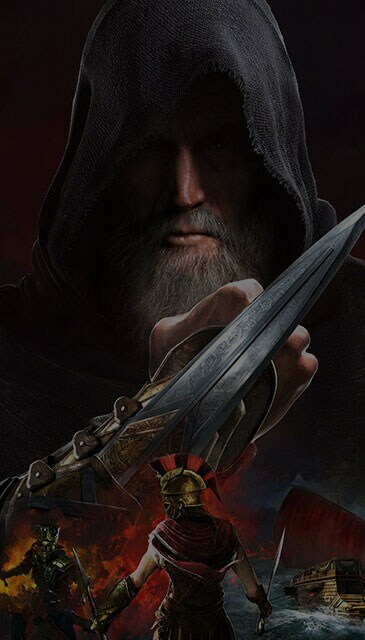 Fight alongside the legend who first wielded the Hidden Blade, and change the course of history, while learning why the Assassins chose to fight from the shadows. 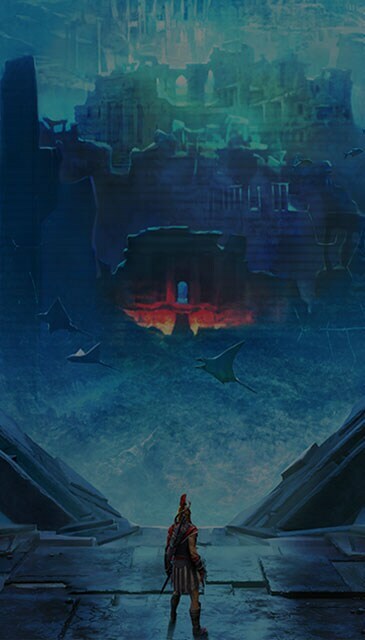 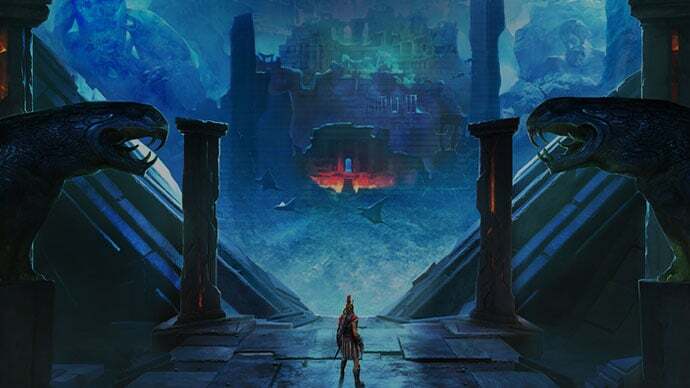 In the second DLC, The Fate of Atlantis, venture into the fabled realms of Greek mythology to discover your hero's true power and unravel the mysteries of the First Civilisation. NEW FREE STORY QUESTS: THE LOST TALES OF GREECEMeet new faces, catch up with old friends, and cross swords with formidable foes in self-contained questlines . 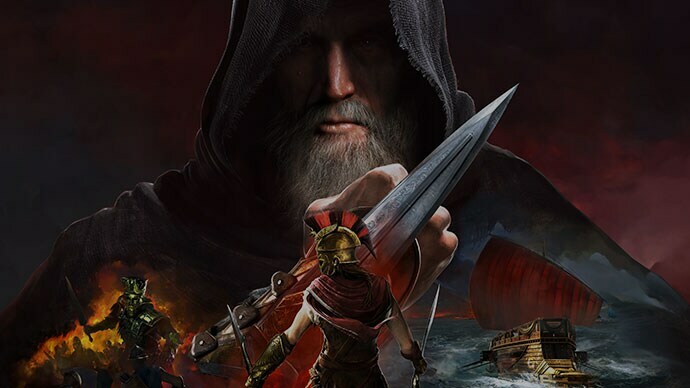 Introducing new challenges and tying up loose ends, the Lost Tales of Greece will be delivered regularly to all players for free. 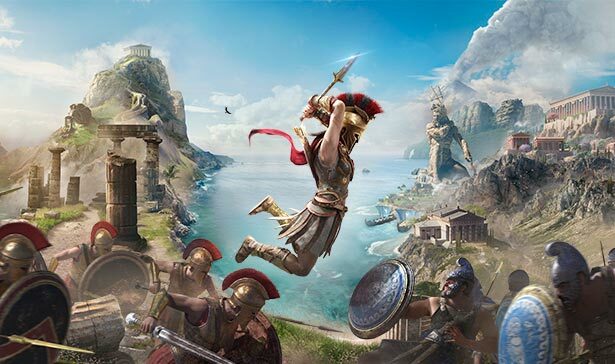 Capture your odyssey throughout ancient Greece, share your photos with your friends and see other players' encounters. 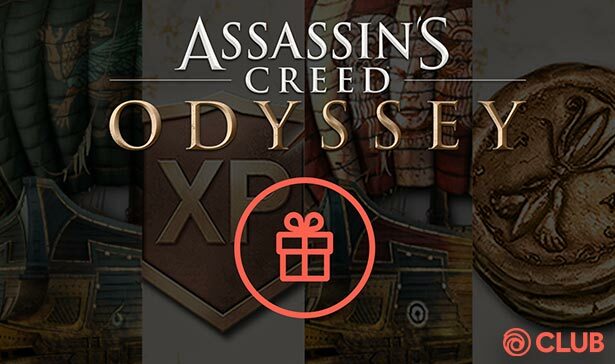 Get your exclusive Ubisoft Club in-game Rewards! 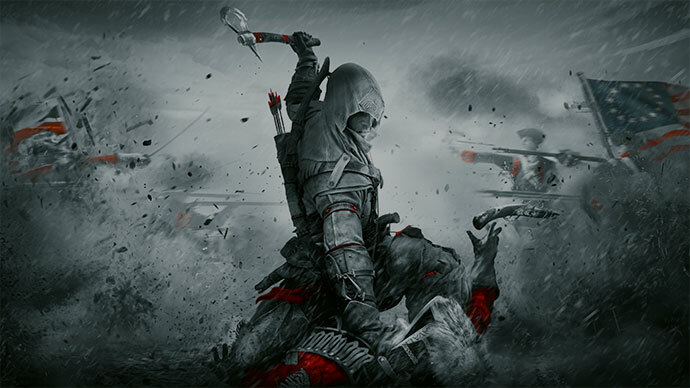 Choose your Edition on the Ubisoft Store. 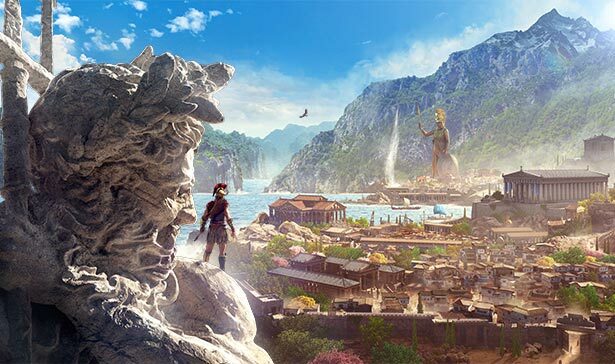 Member of Ubisoft Club, get 20% off with 100 Club Units! 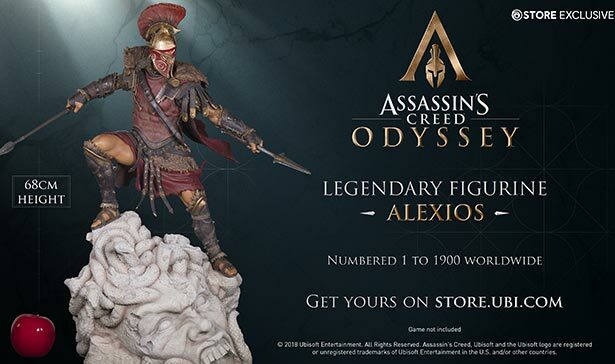 Discover this finely-detailed collector's item showing Alexios in a fighting pose on a Medusa base, wearing the iconic Hero of Sparta outfit and armed with the emblematic Broken Spear of Leonidas. 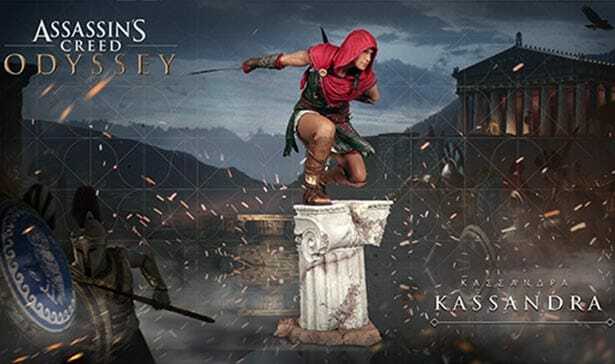 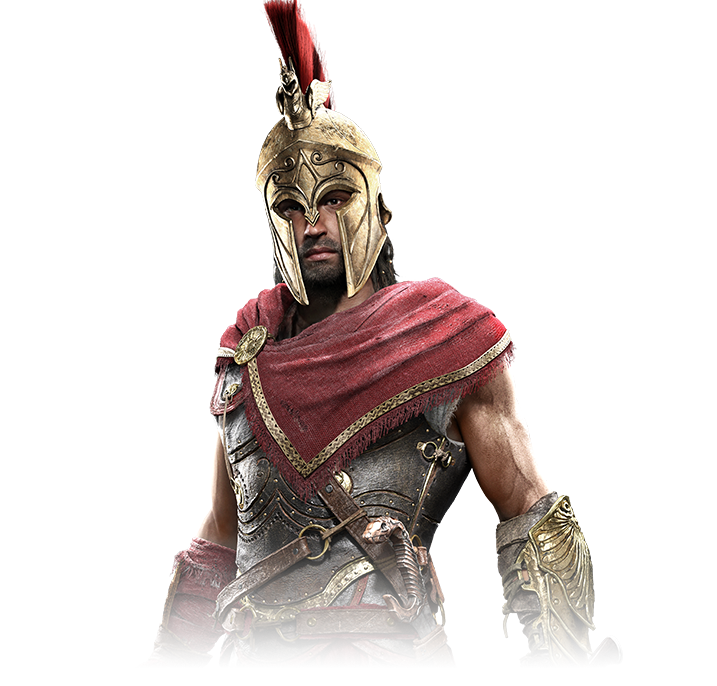 Discover the new range of figurines and replica from Assassin's Creed Odyssey, the stand-alone figurines of Kassandra and Alexios and the replica of the emblematic Broken Spear of Leonidas. 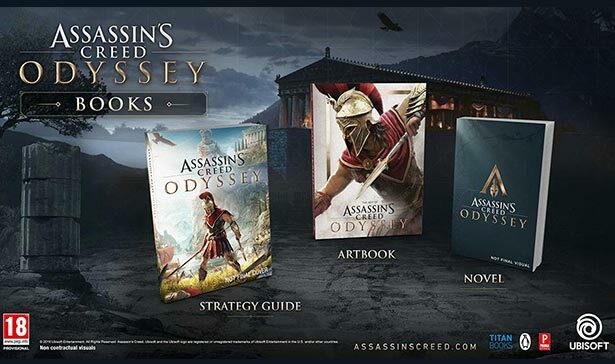 Expand your Assassin's Creed experience with the novel, the artbook and the strategy guide.